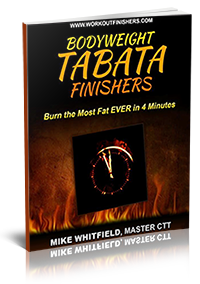 Don’t miss this incredible opportunity to work with 37 of the world’s top bodyweight experts. 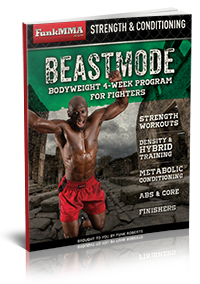 Bodyweight exercises can transform your physique by helping you build muscle and lose body fat… but that’s not the only benefit. 1. 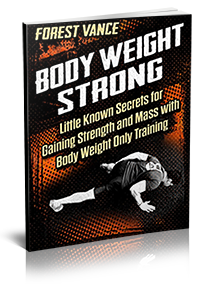 Improve “Whole Body” Strength – Most bodyweight exercises are movements that strengthen the entire body as a unit. 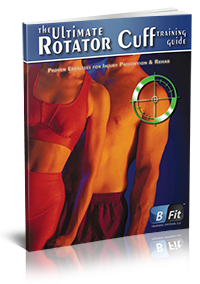 The large muscle groups AND the supporting muscles, known as “synergists”, are strengthened. 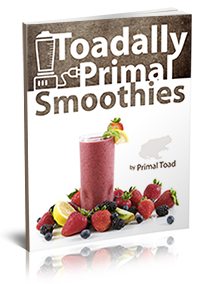 This give you functional strength that can be used in your every day life. 2. 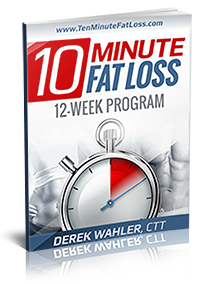 Greater Convenience – Forgot your weights? No problem. Don’t have a gym near you? That won’t stop you! Your body is it’s own gym. 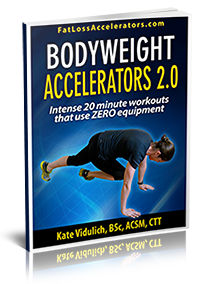 With bodyweight exercises you can workout no matter where you are… whether that’s your backyard, basement or even your hotel room. 3. 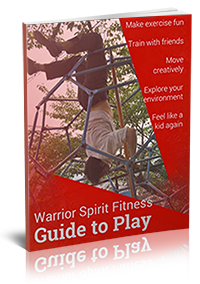 No More Expensive Gym and Equipment Fees – The average gym membership costs around $55/month which amounts to $600/year. Wow! Even if you want to workout using equipment at home you’ll still end up paying a small fortune. 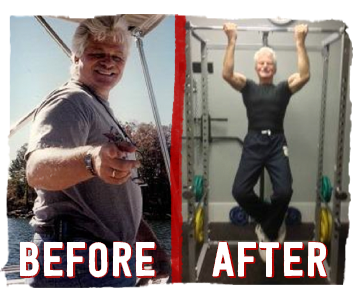 Bench presses, dumb bells, bar bells… Sheesh! Count me out. 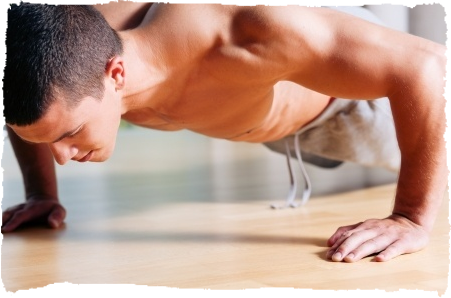 How much does it cost you to use your own bodyweight? 4. 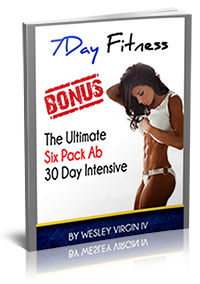 Strengthen “The Core” With Every Move – The core (abs, obliques and low back) is the key to almost every movement you can do. If you have a strong core than you’ll look better and be healthier. 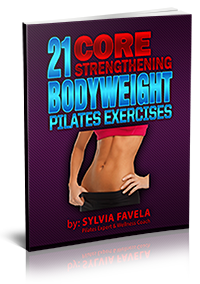 99% of bodyweight exercises will help you strengthen the core either directly or indirectly as a stabilizer. 5. 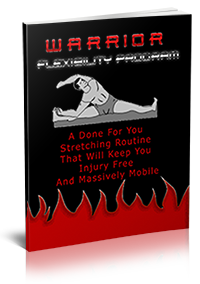 Don’t Have To Worry About Getting Injured – Bodyweight exercises are the ultimate workout system because they dramatically decrease the likelihood of injury. When you use weights its easy to pick up too much and injure yourself. When you use your own body its a natural safeguard against getting injured because it prevents you from going too far. Why Learn From The Experts? 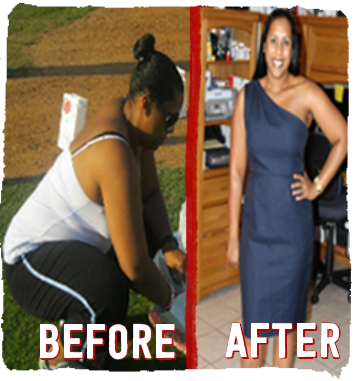 Are you frustrated because you are not seeing the results you are looking for? Do you feel like you are spinning your wheels? 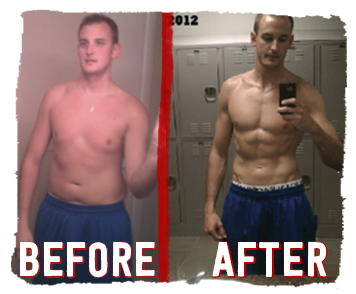 There are people out there that have studied muscle gain and fat loss as their profession. Why try to accomplish it on your own? There are giants here for you to stand on. 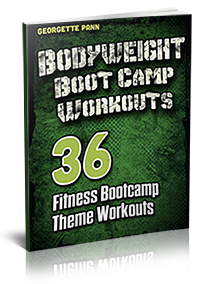 The Bodyweight Bundle Sale includes the ultimate collection of bodyweight resources from the top fitness and nutrition experts in the world. You are no longer alone in your journey. Come learn from the experts. They are ready and willing to help you. 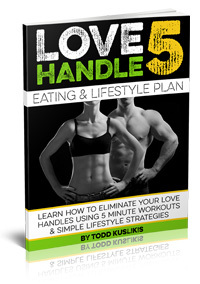 Includes 4 follow along love handle workouts! 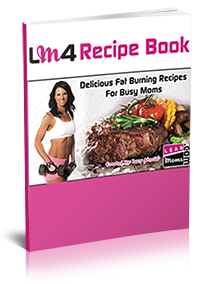 All these programs together would cost you $1,113.27 to purchase separately and some of them are not even available any longer for any price. But I have great news for you… Right now you’re not gonna pay $1,113.27 or even half that! for a one time payment of just $37! How soon will I get the ebooks? You will receive them immediately. After you make the purchase you will see a screen where you can download all of the programs. That’s the great thing about electronic ebooks, they save on shipping costs and you don’t need to wait for them. Are these programs just a sampling or is each the full program? 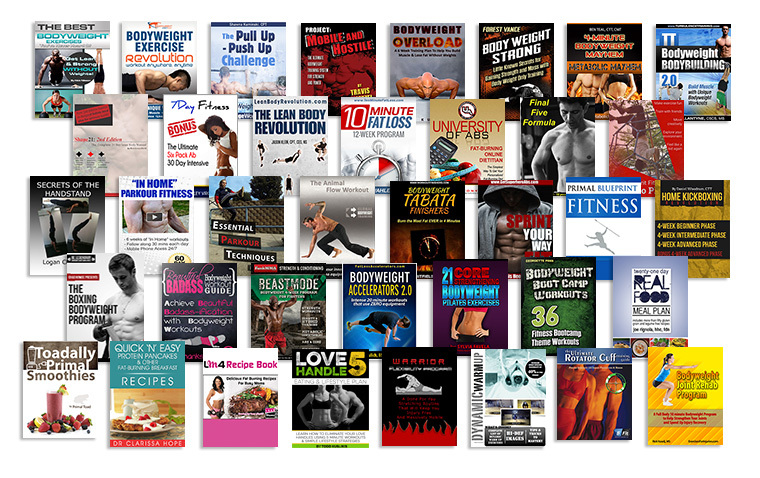 Each ebook is the full program. 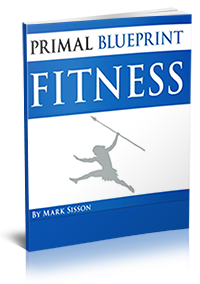 None of the above ebooks are samplings or excerpts of the actual program. You will receive everything that is normally offered at the full price but for a fraction of the cost. How cool is that?! Why would all of these contributors offer their programs for such a low price? Because we’re such cool cats! Just kidding. We are cool, but that’s not the reason. 😉 Each of the above contributors receive a portion of the proceeds. 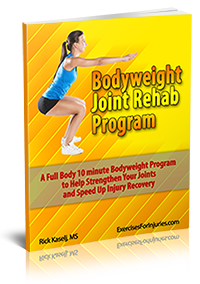 They have agreed to share their program in the Bodyweight Bundle Sale and will be compensated for it. Another reason is exposure. All the contributors are sharing this opportunity with their followers so it increases exposure for everyone involved. 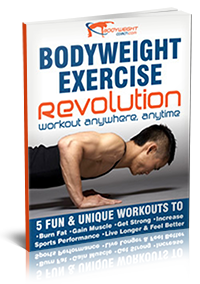 They also know that bodyweight exercises can transform our physiques and our lives. Why wouldn’t someone want to be involved in something so great?! Can I read these ebooks on my phone or tablet? Yes. 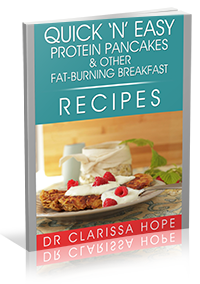 Each ebook is in a pdf format so you can download it to your smart phone, tablet or computer. You can even if print it off if you desire. If you don’t have a way for your computer to read PDF’s (most people already do) than you can download the software for free: Adobe Reader. 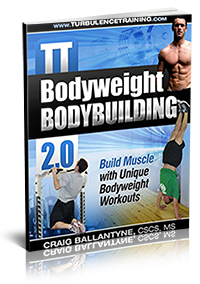 Can I build muscle using bodyweight exercises? 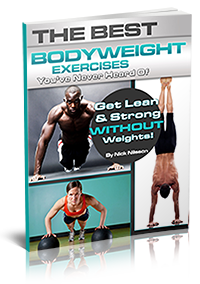 Bodyweight exercises are a tool to develop strength and help with muscle growth. 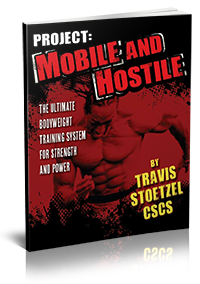 There are several programs above that lay out not only the exact exercises to help you build muscle but also teach you how to do them. 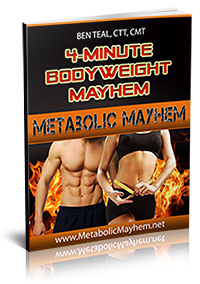 The experts above have helped thousands of people build muscle with bodyweight exercises and if you follow their system you can too. 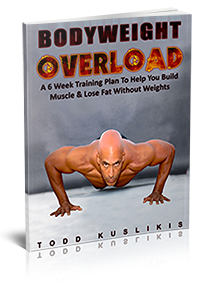 Can I lose body fat using bodyweight exercises? 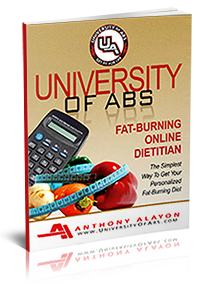 The most important component to losing body fat is not exercise. Its what you eat. 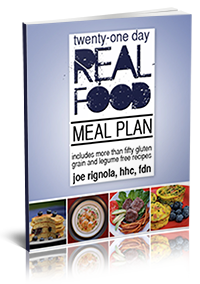 That’s why we have included several nutrition/healthy eating ebooks that teach you how to eat in order to lose fat, increase energy levels and live a more abundant life. 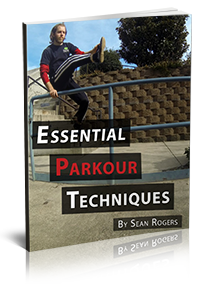 I’m “old”, “young”, “female” etc., can I do bodyweight exercises? 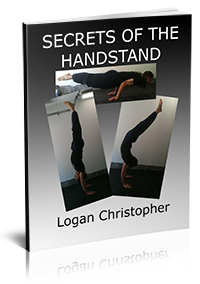 Bodyweight exercises can be done by anyone. There is no age or gender prerequisite for starting them. 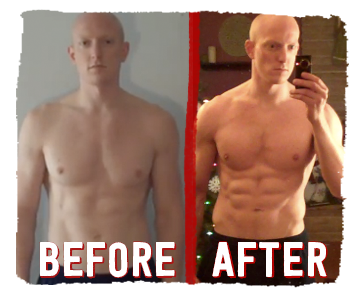 That’s one of the biggest differences between bodyweight exercises and weight lifting. If you pick up a weight that is too heavy you can easily get injured. 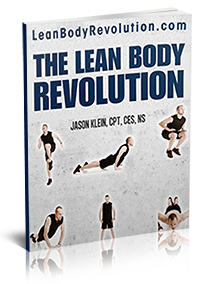 With bodyweight exercises the resistance comes from your own body so the likelihood of injury drops dramatically and you can progress at your own level. I’m only interested in a few of the programs. Can I pick up the bundle for a discounted price? Sorry, but no. The bundle is already at such a discounted price we can’t offer it for even less just because you are uninterested in an ebook or have purchased one of the above ebooks before. All the ebooks come as a combined package. If I buy the bundle there are so many programs, how will I know where to start? 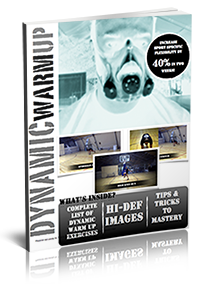 We have created a full tutorial that gives you a brief overview of each program. 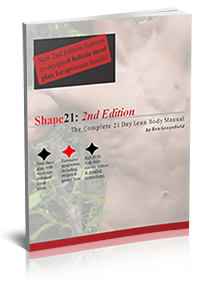 You’ll know exactly where to start and which program to progress to as you transform your body and your life. 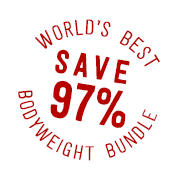 Total Value of Bodyweight Bundle…. $1,113.27! These Programs Are Offered At Full Price Other Places On The Web. You Can ONLY Buy Them Here At This 97% Discount. 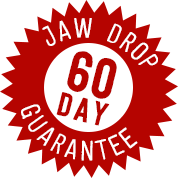 This Is A Promotional Offer So We Are Not Sure How Long We’ll Keep This Opportunity Around. This offer could be gone tomorrow. Don’t miss out by waiting. 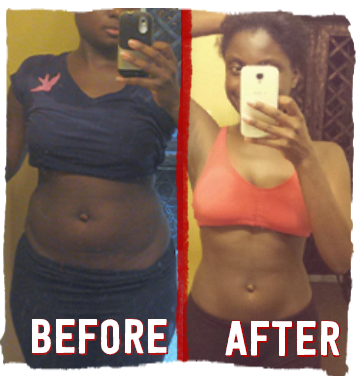 The great Nelsen Mandela once said, “There is no passion to be found in settling for a life that is less than the one you are capable of living.” Right now, you have the opportunity to achieve the life you have always wanted… a body you’ve always dreamed of. 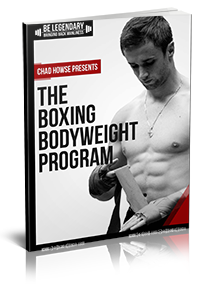 Don’t settle for less than what you want.The tools found in Bodyweight Bundle can help transform your life. The best part about this package is that there is a lifetime worth of resources inside. 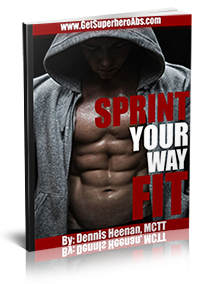 Once you say, “Yes!”, you’ll never run into the “What workout should I do?” scenario. 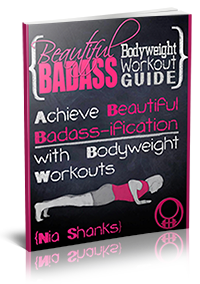 You’ll always know what workout to do… and be able to do it anywhere!I’ve got news for you. This might be your wake up call. If you think good things come to those that wait.. I’m sorry, but that’s wrong. Good things come to those that take specific steps toward their goals. 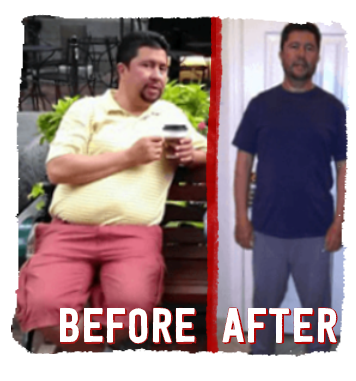 The before and after pictures of the people above all have one thing in common. They took action. They chose to move forward and take responsibility for where they were and where they wanted to go. You are an action taker too. 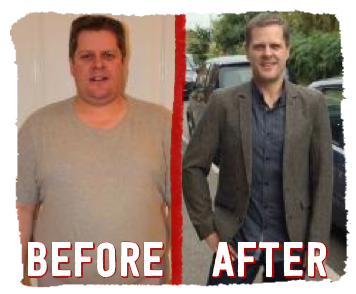 You’ve read this far so it shows that you truly want to look & feel better. 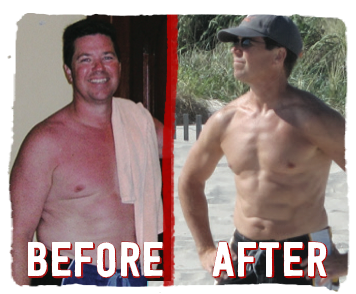 All of us experts know how to help you lose your extra body fat, build more lean muscle and feel great every day! 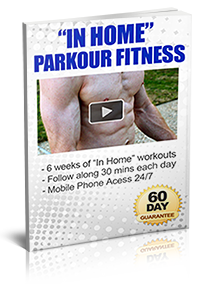 Still Not Convinced That This Is The Greatest Bodyweight Exercise Bundle Ever? There’s Absolutely NO Risk! 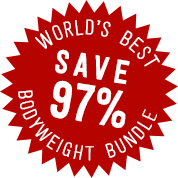 If your jaw doesn’t immediately drop and hit the floor after seeing how much content is included in the Bodyweight Bundle we’ll give you all of your money back. No questions asked. No hassles. 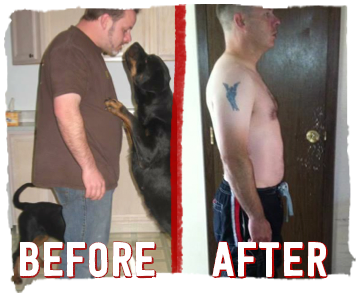 Just email us at info@bodyweightbundle.com and say “Hey Todd, my jaw didn’t drop. I’d like my money back.” Done and done. It’s that easy! 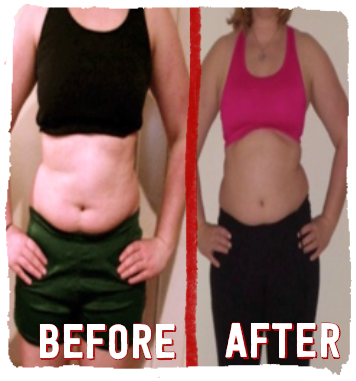 achieve an amazing body that will bring you more energy and confidence. We understand that your time is valuable. That’s why our customer service is 2nd to none. Send us a question or comment and we respond lickety split! And we do it with a caring, considerate attitude. 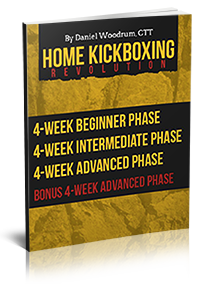 Don’t miss out on this amazing opportunity to get $1,113.27 worth of amazing bodyweight resources for just $37. 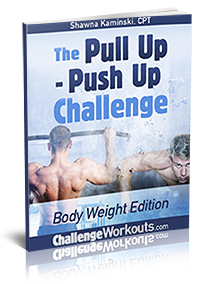 Start transforming your body and your life with the power of bodyweight based workouts you can do anywhere. Any questions please contact Todd at todd@ashotofadrenaline.net. ClickBank is the retailer of products on this site. CLICKBANK® is a registered trademark of Click Sales, Inc., a Delaware corporation located at 917 S. Lusk Street, Suite 200, Boise Idaho, 83706, USA and used by permission. ClickBank's role as retailer does not constitute an endorsement, approval or review of these products or any claim, statement or opinion used in promotion of these products.